Is your parking lot falling apart? 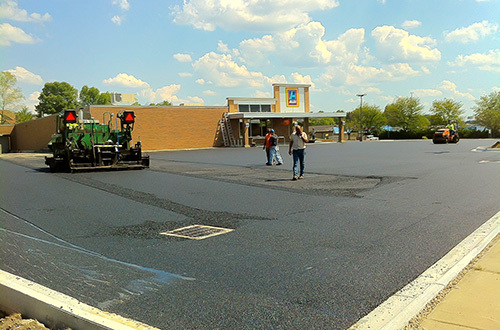 Tolliver & Curl’s 65 years of paving and asphalt knowledge to work and turn your current parking lot into a showpiece. 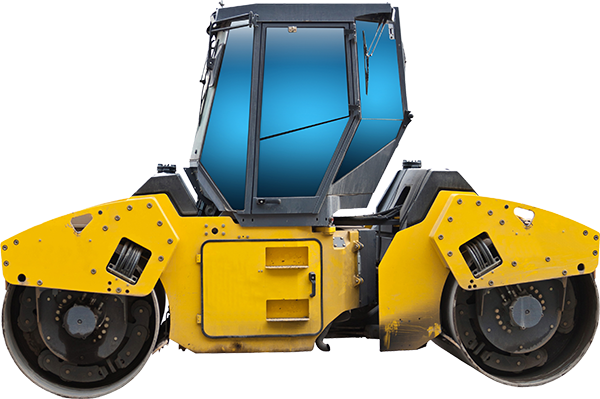 Commercial asphalt paving is our specialty at Tolliver and Curl. We offer industry-leading knowledge in lot maintenance and upkeep to protect your investment for years to come. 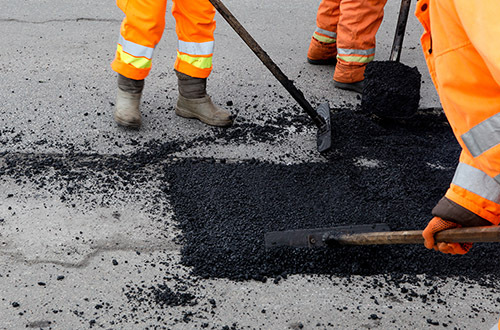 By taking a comprehensive approach to asphalt and paving repair solutions, from aesthetics to structural integrity, we deliver you the best service, and best results, every time. 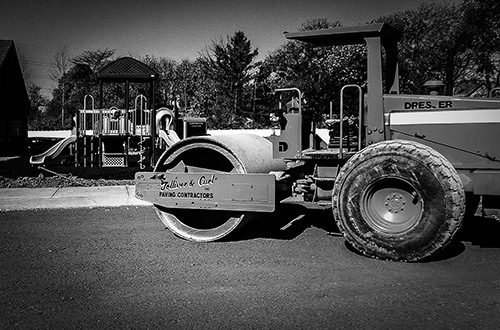 At Tolliver and Curl Paving, quality and timeliness are our priorities. Our track record for on-time project completion and individual care that we show each client are unmatched in our industry. We only continue to grow and take pride in being one of the leading paving and asphalt companies in the Columbus, Ohio, area. We treat every project as if it were in our own backyard. Your work will be done correctly and on budget every step of the way. Our repeat customers are our family, as are our employees and management. Though our clients will always come first, we know our employees are our most prized asset to deliver you the best service and results possible. Request a free estimate here. 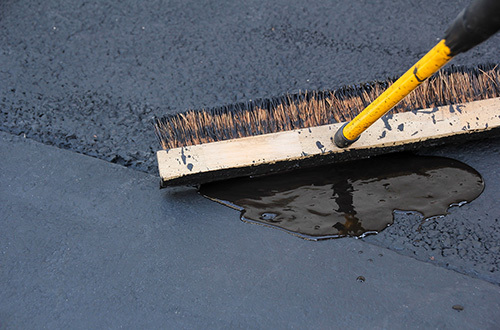 Commercial asphalt paving is our specialty, and parking lot maintenance and repair is what we do best. 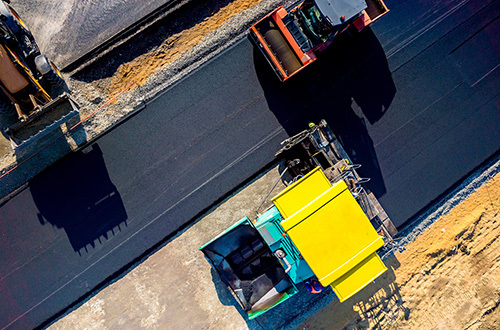 At Tolliver & Curl, we take a comprehensive approach to asphalt paving, maintenance and repair, addressing everything from the aesthetics to the structural integrity of your property. President, Jay-Car Construction Co., Inc. 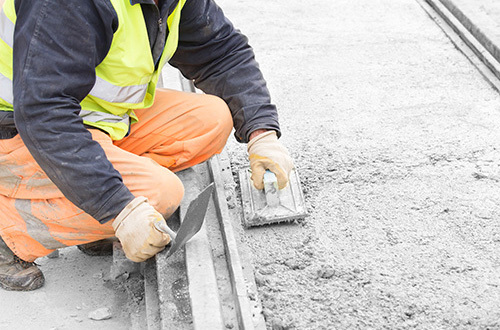 Put over 60 years of commercial paving experience in central Ohio to work for you. Request a free estimate TODAY!